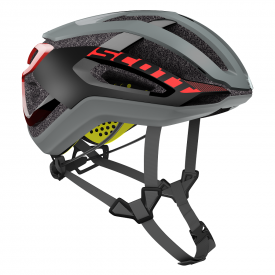 Helmets are the most important piece of kit you will own on a bike, especially if you are a road rider or ride a lot in the mountains on a mountain bike. 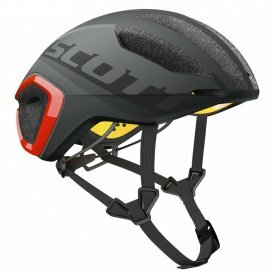 Helmets protect your head from impact and, although they may appear and feel flimsy, they can often save your life if you happen to have an accident or a particularly nasty fall. 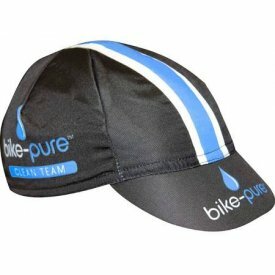 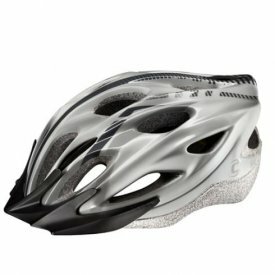 Our range of road cycling helmets are comfortable enough to wear for long rides without overheating of other problems often associated with wearing a helmet. 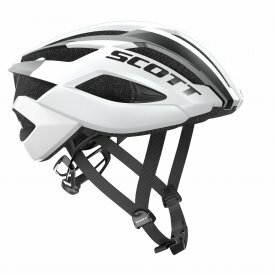 A few years ago it became compulsory for professionals to wear helmets in all events - if they have to wear them when roads are closed, then it's a no brainer when out on open roads! 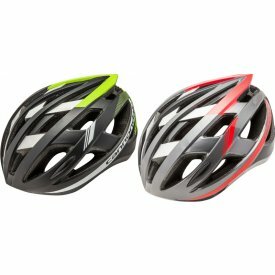 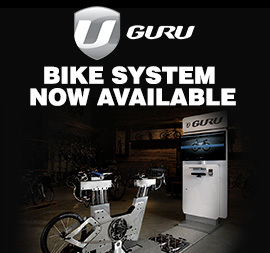 Our road cycling helmets include products from Cannondale and Scott so you can be sure that you are getting a quality product that will keep your head safe. 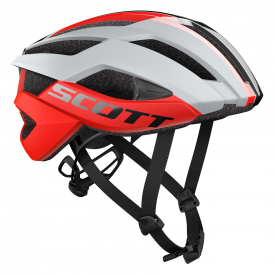 They come in a range of styles and designs but all are comfortable with good ventilation and adjuster straps to fit the helmet to your head shape for better protection.